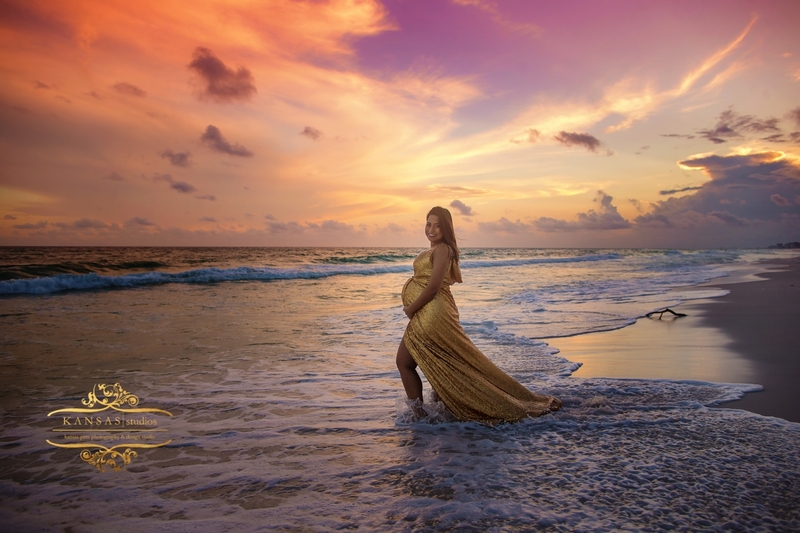 Christine and Shawn are due with a sweet baby girl in less than 2 weeks and I was honored to capture the beauty of her pregnancy. 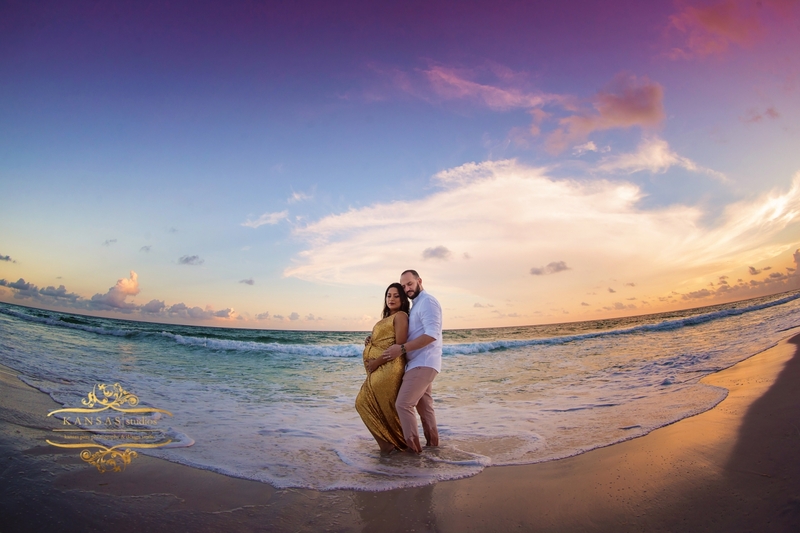 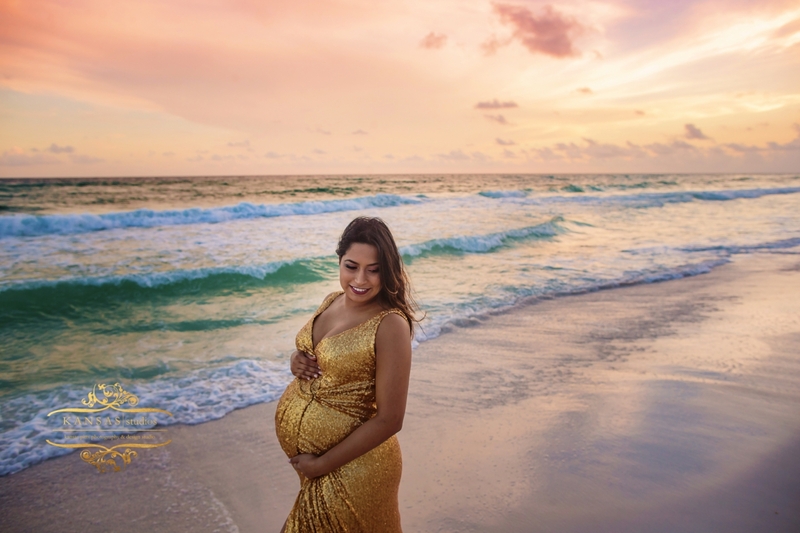 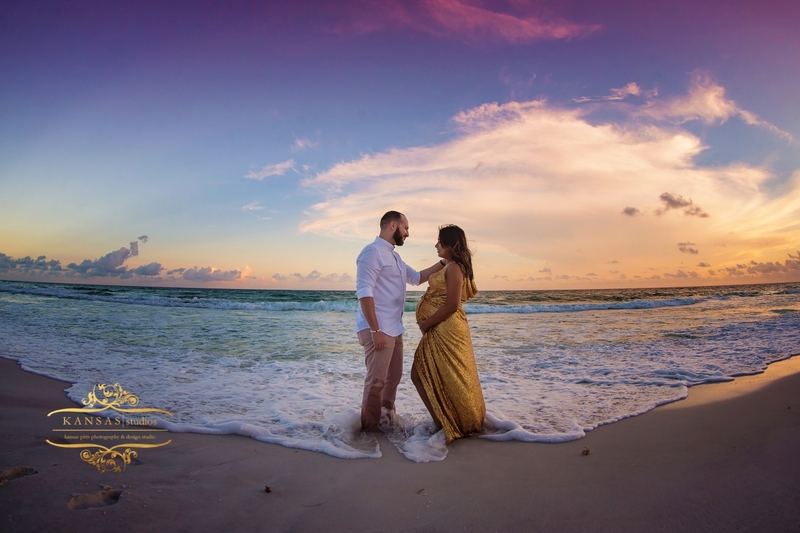 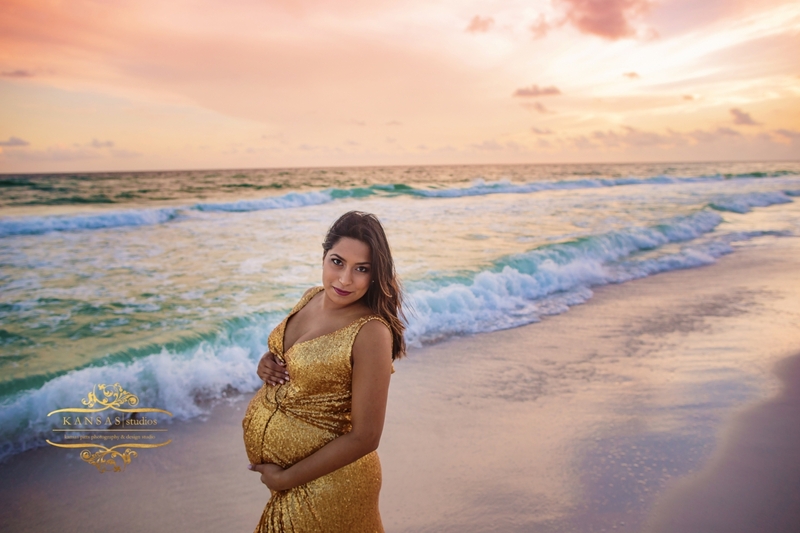 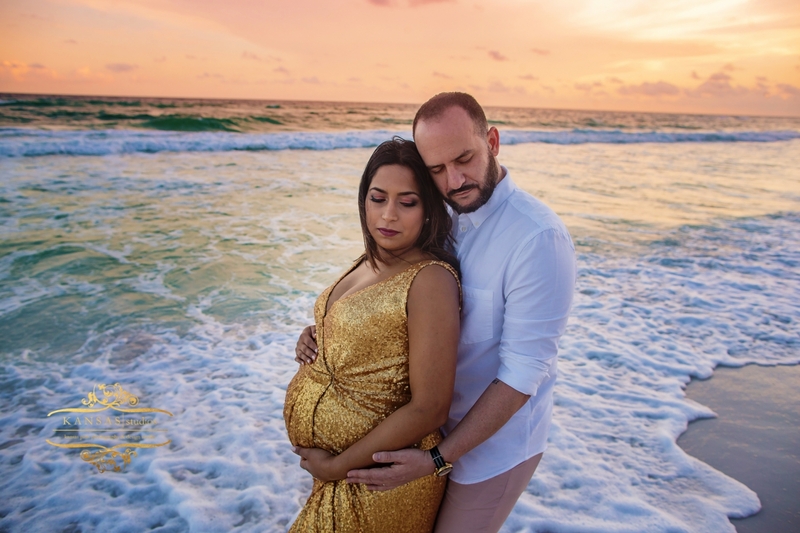 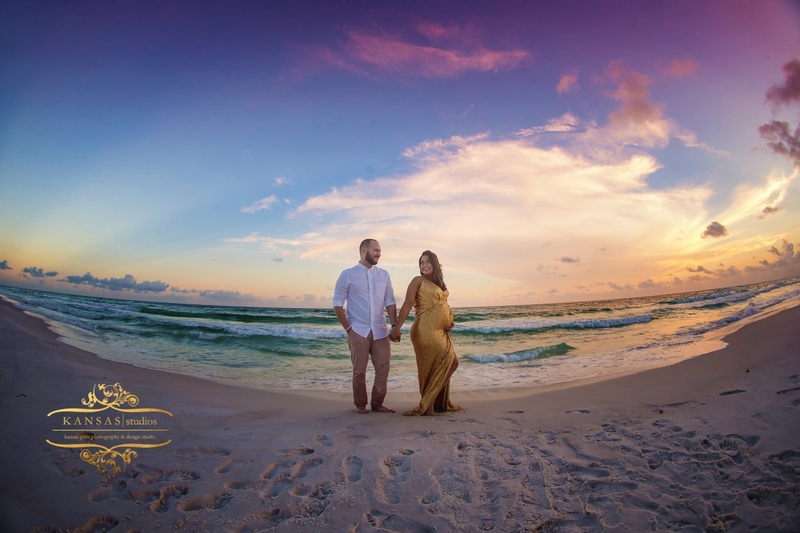 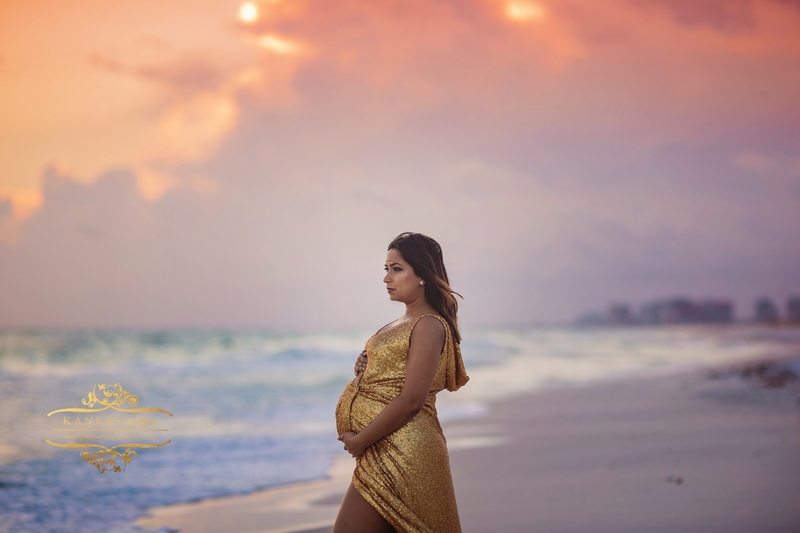 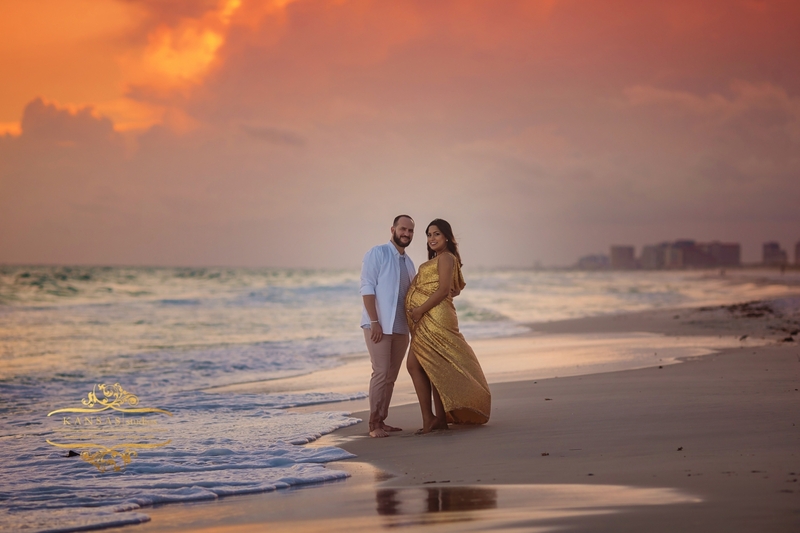 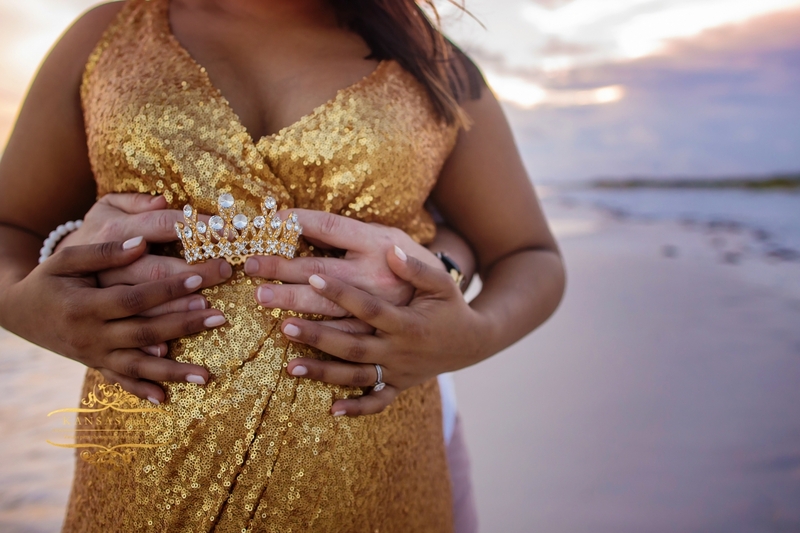 I mean first Christine is just plain gorgeous; one of those pregnant women that just glows and the afternoon we were blessed with was just beyond…I love capturing maternity session on the beach especially at sunset. 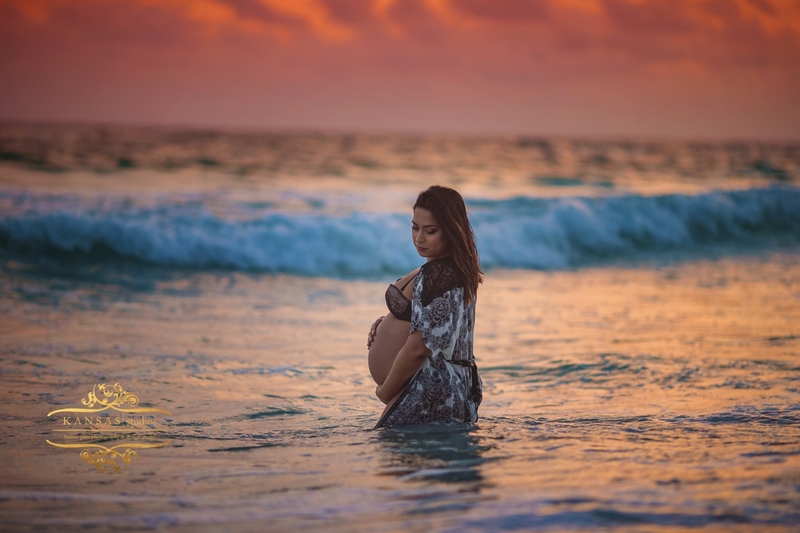 The glow of the sun setting on the water with her wading in and letting the waves crash on her perfect pretty belly was beautiful!